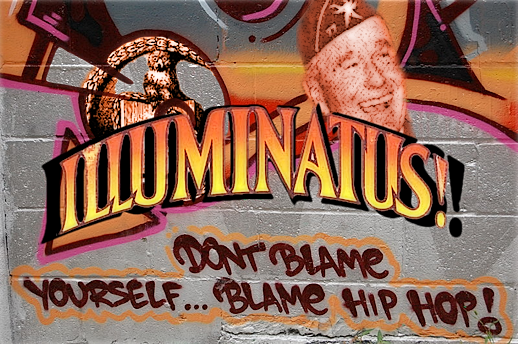 This week, the Mouth and McNonymous delve into the dark side of the music industry, and the possibility that there are financial elements at stake… but could they relate to private industry as well? Such were the allegations made by an anonymous letter regarding secret meetings linking the music industry and private prisons; Mr. McNonymous points out that there are CCA stock charts available for this, as well as information regarding the MILLIONS drawn from the prison system annually (note crime statistics for the period in comparison). Is there a connection to be made? We also discuss the officer who sexually assaulted a 19-year-old woman… DURING a traffic stop, the drunk man who paraded his naked wife (also drunk, and passed out) in front of a camera broadcasting from his Playstation 4, and perhaps the most atrocious portion of the show, the idea that holiday cocktails might be PRE-BOTTLED, along with the like of CANNED WINE. What the HELL is our world coming to? 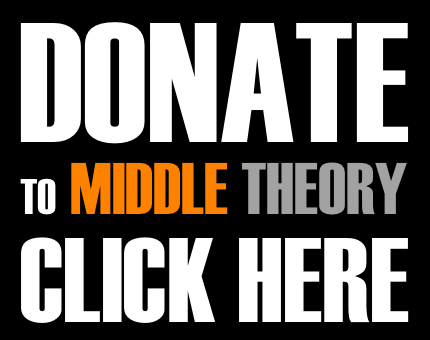 Middle Theory is kept alive and kickin’ by listeners like you. Please consider sending some Thanks by Giving for Thanksgiving, and show your support for the Radical Center. Visit our donations page for information on how you can support commercial free media from the middle. Tune in live on Tuesdays at 11 AM ET, and subscribe to the podcast on iTunes. Follow us on Twitter (see the “follow” button on the widget in the right hand column).